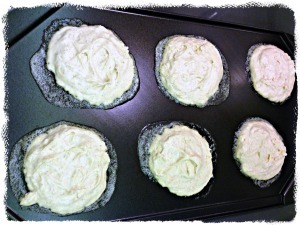 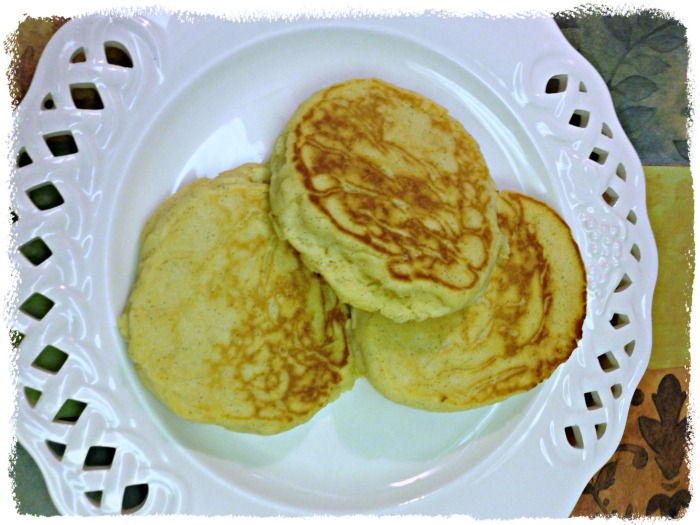 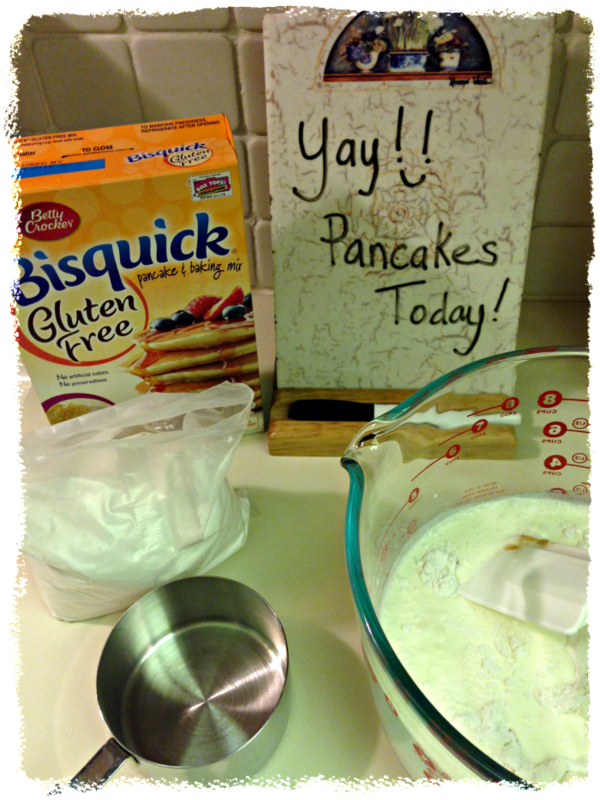 gluten free bisquick pancakes | Vintage Joy Etc. 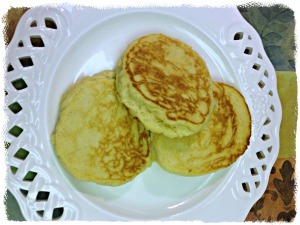 i’m happy to report that the pancakes were a complete success!!! 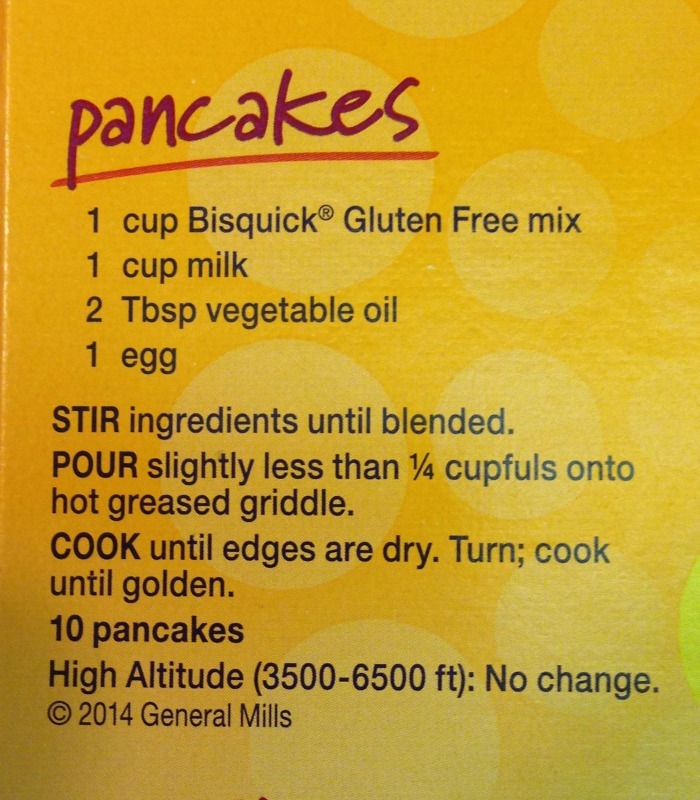 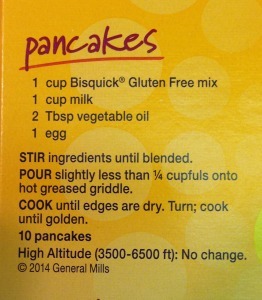 So if you have celiac disease, gluten-sensitivity (or friends/relatives coming to your home for the holidays that do) please give these bisquick pancakes a try, I don’t think you’ll be able to tell they are gluten free at all!